Nearly 8 lakh teachers and equivalent academic staff in Government University and colleges have finally something to rejoice with the Union Cabinet giving its approval for revised pay scales for institutions under the purview of the University Grants Commission (UGC) and Centrally Funded Technical Institutions, following implementation of 7th Central Pay Commission. The approved pay scales would be applicable from January 1, 2016. The annual Central financial liability on account of this measure would be about Rs. 9,800 crore. The decision will benefit 7.58 lakh teachers and equivalent academic staff in the 106 Universities/ Colleges which are funded by the UGC/MHRD and also 329 Universities which are funded by State Governments and 12,912 Government and private aided colleges affiliated to state public universities. 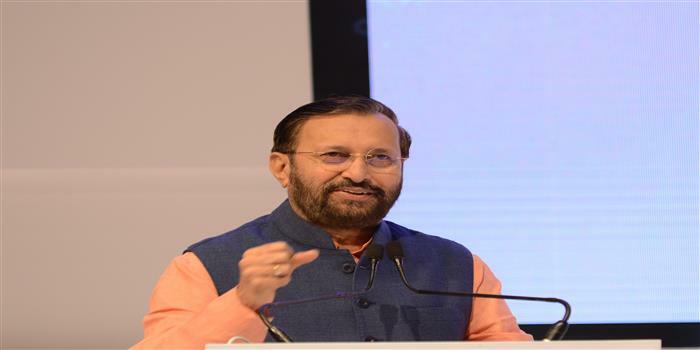 Javadekar said that additional expense to the tune of Rs 1400 crore for central universities and Rs 8400 crore for state universities and colleges will be needed annually to implement the recommendations of the 7th Pay commission. He added that the government is extending this benefit to teachers who forsake the lure of corporate sector to stay in government job guided by a sense of duty. However the government is yet to clarify on how the money will be disbursed and what will be share of state governments. Earlier, it was reported that the finance ministry has suggested reducing the Centre's share of the burden from 80 per cent to 50 per cent in implementation of the 7th Pay Commission recommendations. In addition, the revised pay package will cover teachers of 119 Centrally Funded Technical Institutions viz. IITs, IISc, IIMs, IISERs, IIITs, NITIE etc. The implementation of this pay revision will enhance the teachers' pay in the range of Rs. 10,400 and Rs. 49,800 as against the extant entry pay due to the implementation of the 6th Central Pay Commission for the pay of teachers. This revision would register an entry pay growth in the range of 22 per cent to 28 per cent.